Looking for a fun, slightly cheeky piece of vehicle decor with which to decorate your car or van? 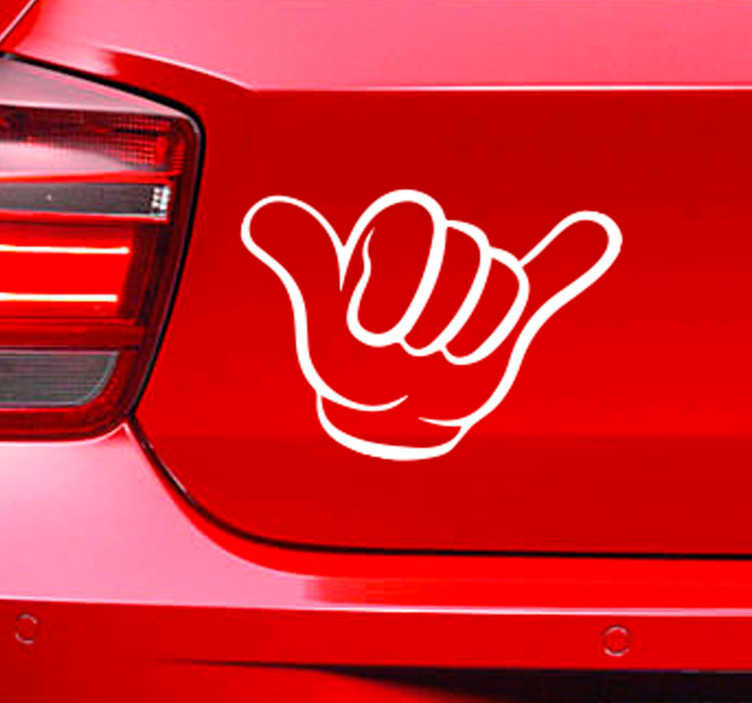 Look no further than this fantastic car sticker, depicting a hand making a fun gesture - The international symbol of cool and of style! Ideal vehicle decor for those who love to have fun!